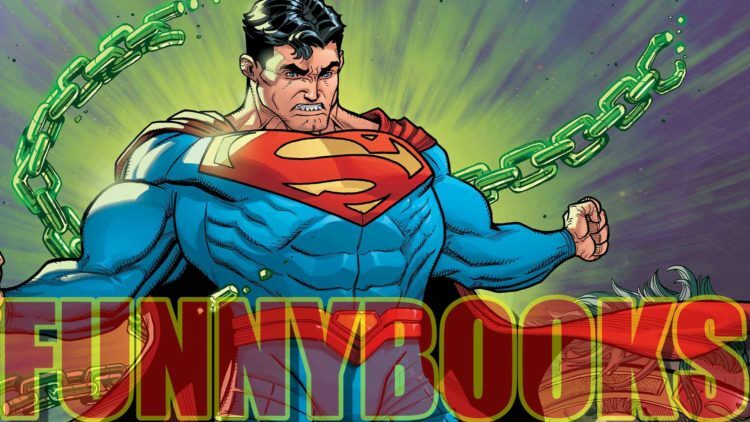 Funnybooks discusses Action Comics, Justice League Dark, and Conan! 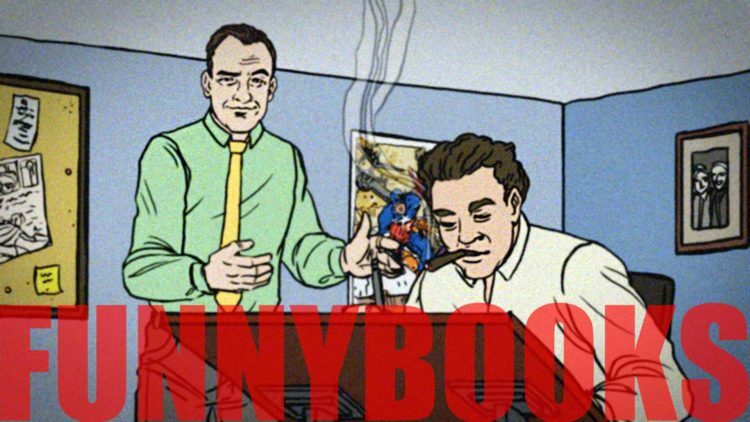 Funnybooks with Aron and Paulie: Assemble! 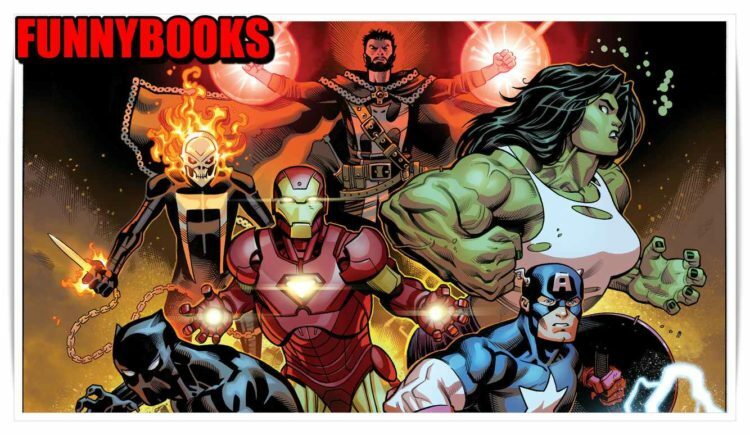 Funnybooks with Aron and Paulie: The Secret History of Comics! 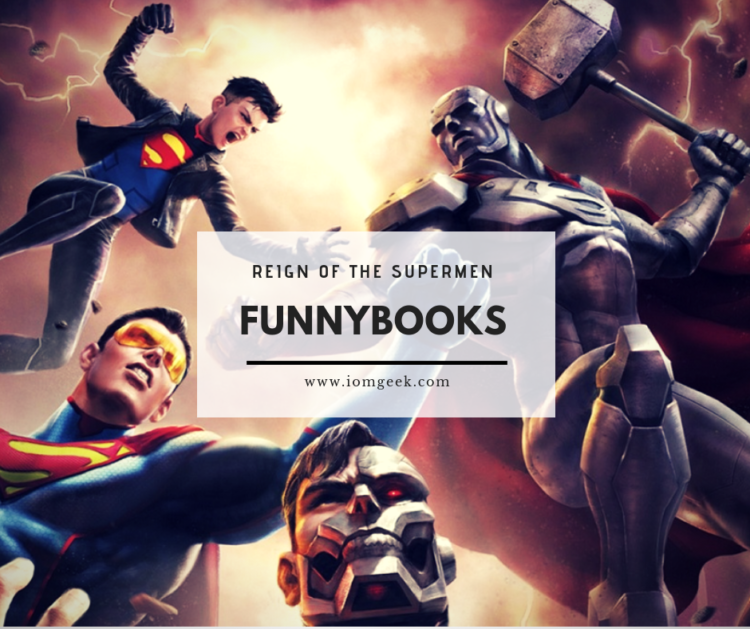 In the new episode of Funnybooks, we discuss new comics released on 11/22/2017: Paul’s NEW package Robert Kirkman’s Secret History of Comics Doomsday Clock #1 Action Comics #992 Detective Comics #969 The Batman and Superman of Tomorrow? 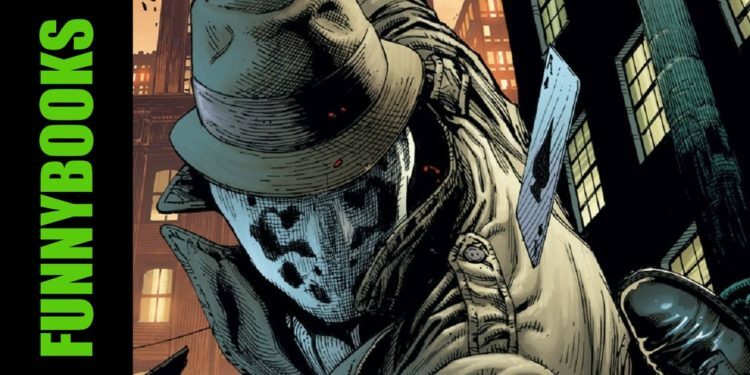 “Crisis on Earth-X” airs this week on the CW! 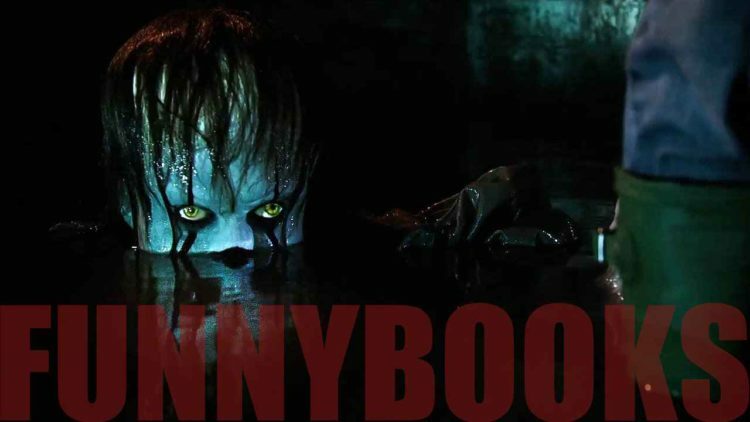 Funnybooks with Aron and Paulie: She’s Freaky! 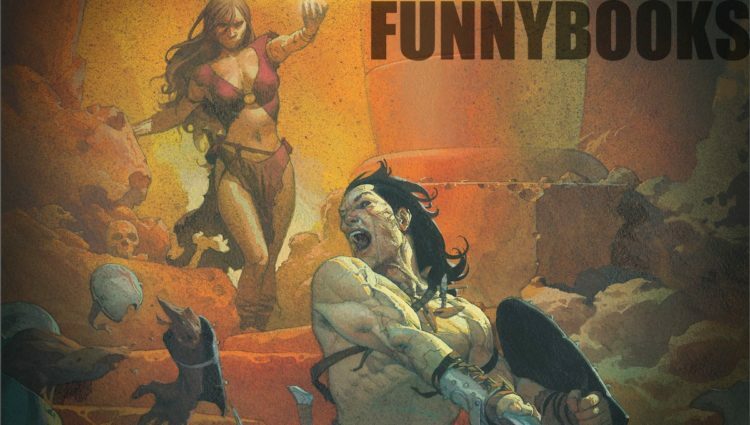 Funnybooks with Aron and Paulie: Wolf Hard!